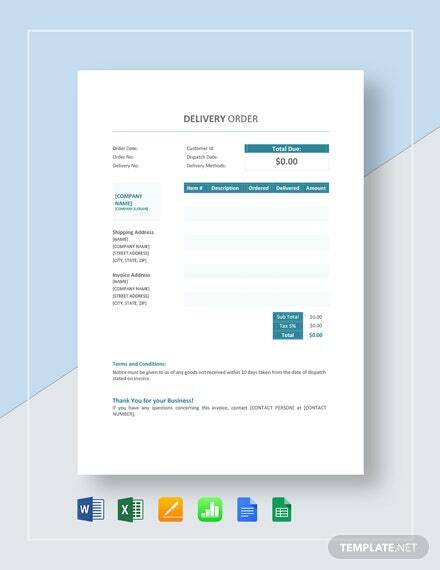 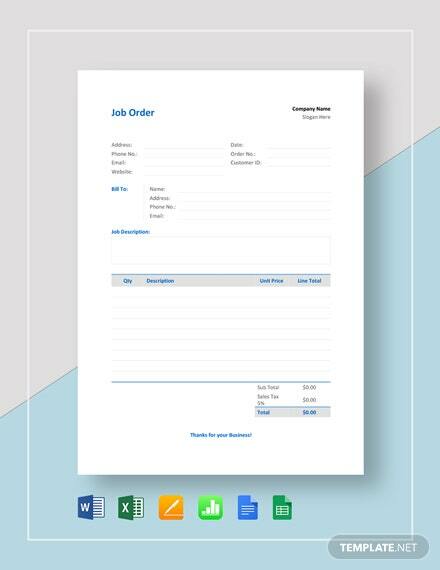 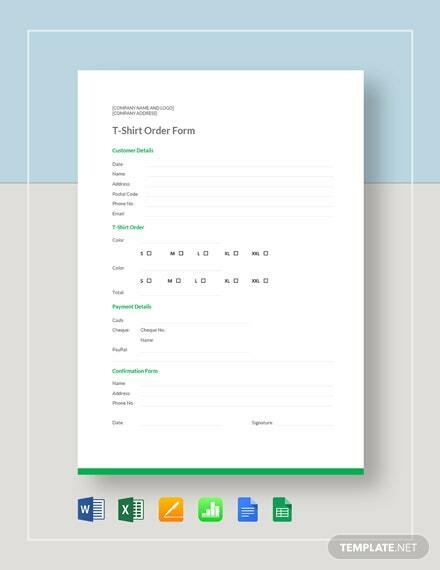 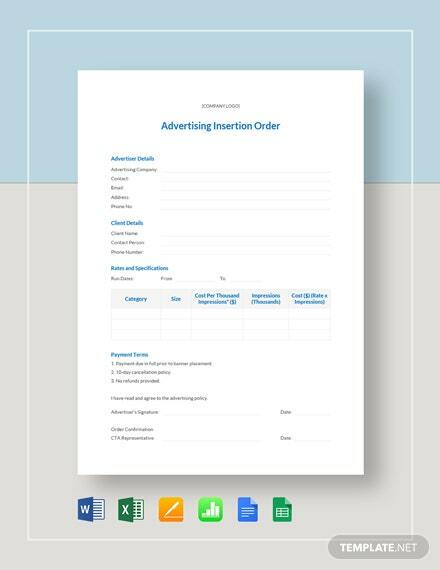 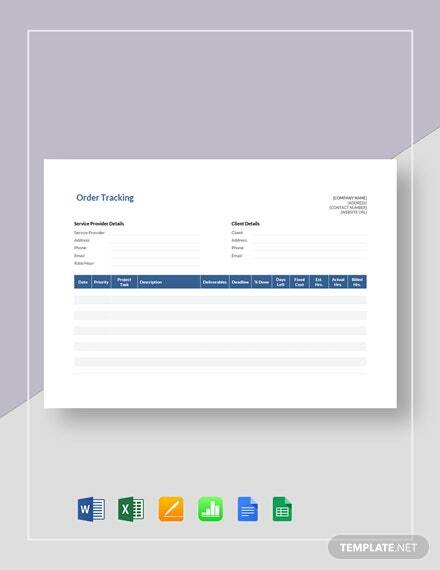 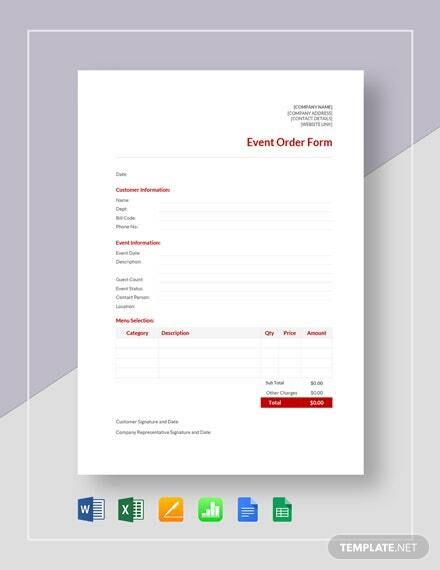 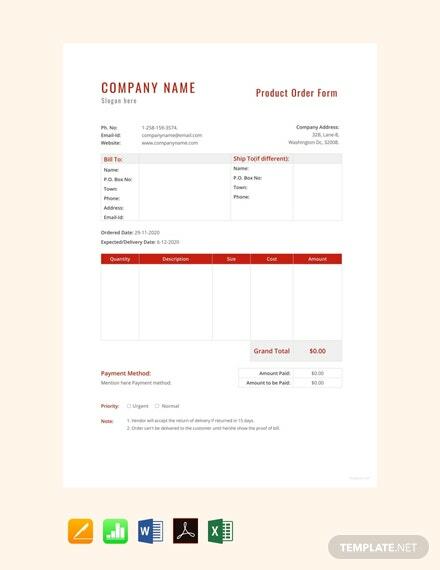 An accessible template to help you design your own product order form. 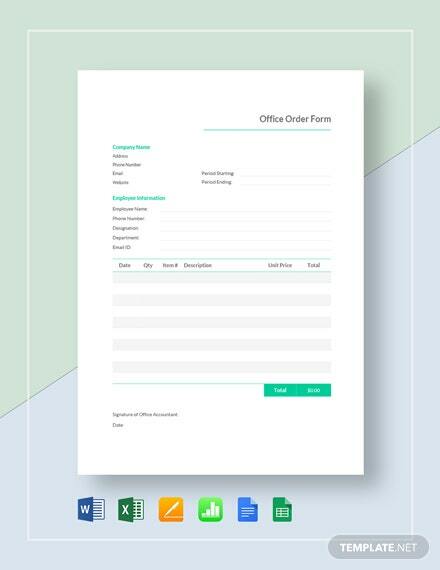 This premium file is easy to edit and customize with MS Word and MS Excel. 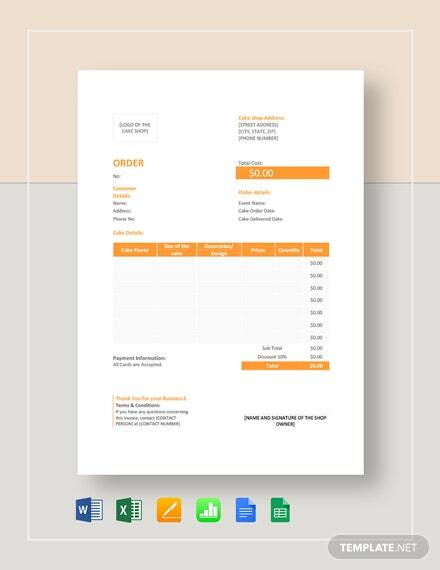 +More Print ready, perfect for commercial and personal printing.